Shepherd Offshore strive to eliminate all injuries, occupational illnesses, unsafe practices and environmental incidents from our activities. We believe that our work is never so urgent or important that we cannot take the time to do it safely and in an environmentally responsible manner. As a company, we work towards the goal of zero injuries, illnesses and incidents. Developing a strong culture of safety and delivering a superior safety performance. This is achieved by having a committed and engaged leadership working with a dedicated and skilled workforce. The company looks to empower all parties to put safety first at all times and to ensure it is central to how we think and operate each day. We encourage and support the intervention of individuals witnessing unsafe acts as safety is our main priority every day and every employee or third party has the right to stop any job they believe to be unsafe. Safety leadership is a key responsibility of Management. Employee participation is also a critical component to our safety efforts and can be evidenced through our working practises, safety committees and management and employee briefings where our safety statistics are discussed. Through the implementation of our accredited HSE Management Systems, our business looks to promote good working practises leading to the identification and elimination of work hazards and risks. 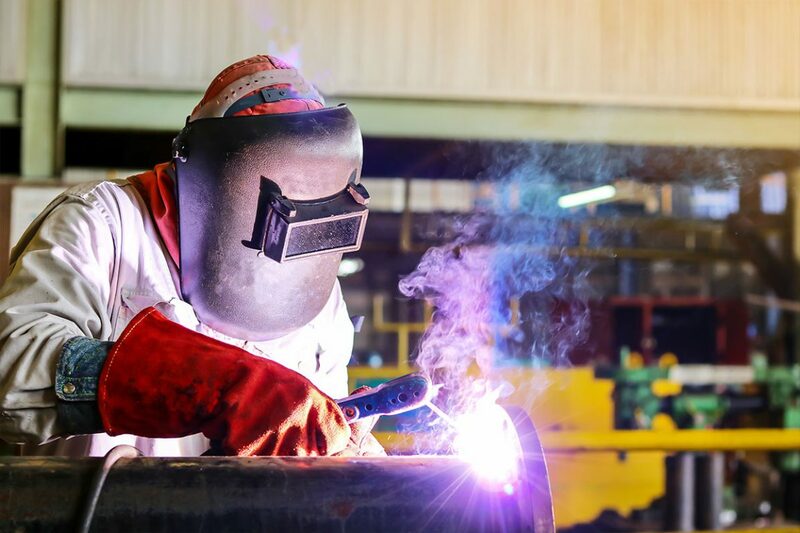 We continually strive for Health Safety and Environmental improvements in all areas of the business but we also endeavour to recognise and appreciate our stakeholders Health Safety and Environmental standards and compliance. Shepherd Offshore are committed to setting Quality, Health, Safety and Environmental performance objectives, measure results, assess and continually improve our processes, services and product quality, through the use of an effective management systems using ISO9001:2015 and BS OHSAS18001:2007 as our guides to satisfy and work with our chosen certifying bodies, whilst working in close partnership with governing bodies to achieve certification and other operational compliance to allow our Port Facilities to work up to and beyond the standards required.